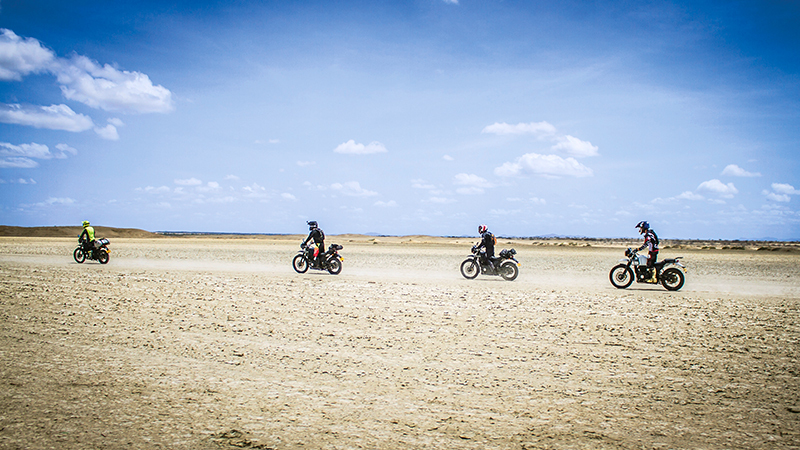 At Royal Enfield, we are focussed on creating a robust international presence by taking our evocative and engaging line-up of motorcycles to several new countries. In international markets, our motorcycles now roll out of 568 dealerships across 46 countries along with 25 exclusive stores across 13 countries and two direct subsidiaries in North America and Brazil. 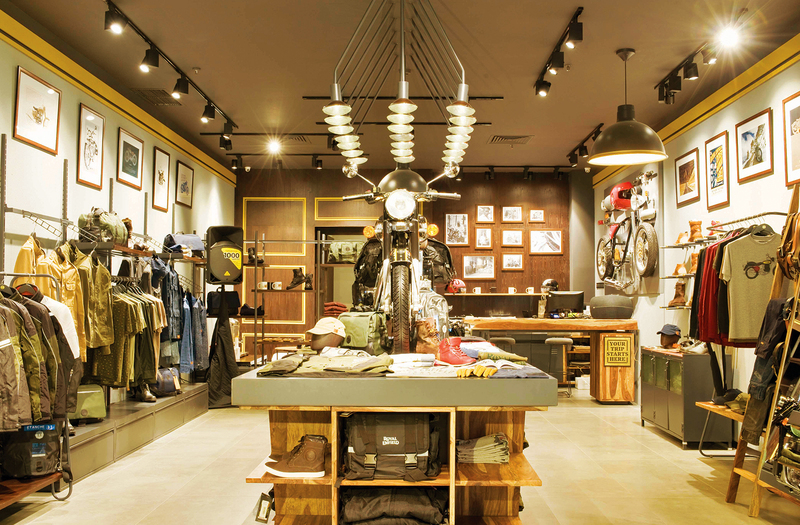 Royal Enfield’s exclusive stores are located in nodal cities which include the likes of London, Bogota, Medellin, Dubai, São Paulo, Madrid, Paris, Bangkok and Jakarta. While South East Asia has emerged as the most promising destination for us, we are gearing up in other major motorcycle markets as well. "In Thailand, Royal Enfield is classified as a mid-segment motorcycle in terms of its size and engine displacement. The brand has revolutionised the customer’s perception towards classic bikes. While the motorcycles are custom built for riding on highways and tough terrains, it can be easily doubled for daily commuting in heavy traffic city areas, which is pretty common in Bangkok. Be it a 30-year old or 60, a freelancer or a CEO, a person earning 20,000 THB or 1 million THB, for everyday use, for work or long distance traveling, this brand has attracted customers from all ages and profiles, looking for multi-use motorcycles." 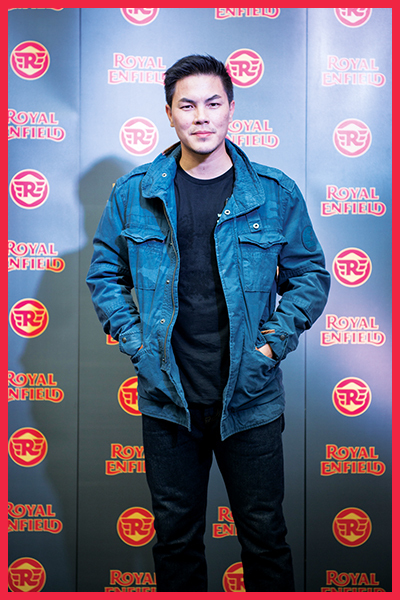 "I have been greatly impressed by Royal Enfield’s unique design and classic appearance. No other brand in Thailand has ever offered a real classic motorcycle before. Besides, Royal Enfield’s service centre provides excellent services and good care of motorcycles. Royal Enfield as compared to other brands is easier to maintain, provides significant savings in terms of spare parts procurement and is relatively affordable. The riding events organised by Royal Enfield were very exciting and it was truly amazing to get associated with other fellow classic motorcycle owners. I just can't wait to come back for any further trips." With less than a year of successful motorcycle retail operation in Jakarta, we focussed on developing a lifestyle ecosystem through the launch of our exclusive gear store. 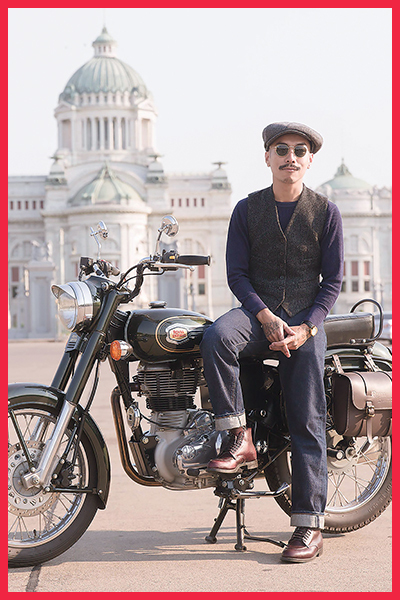 Leveraging, the country’s already existing leisure motorcycling culture, we have introduced a range of purpose built, meticulously detailed and well-crafted riding gear along with moto-inspired apparel and accessories designed especially to suit the city riding needs.